1. Young woman with hats indicating various professions, for a piece about thinking about your next job and career path. 2. 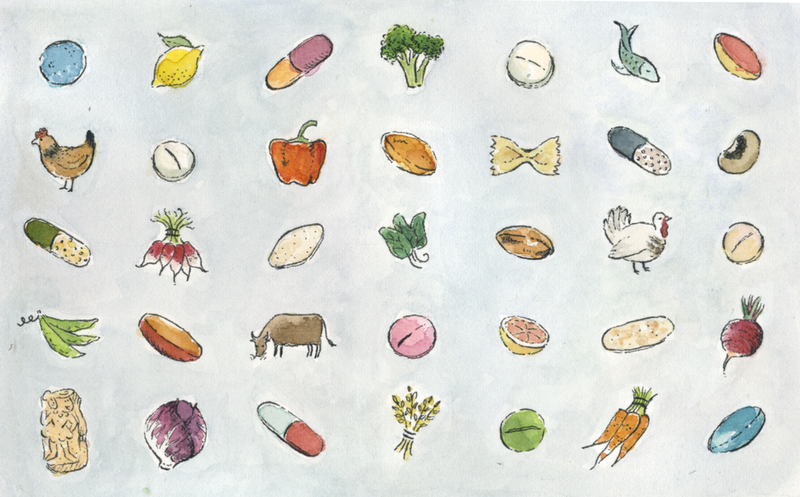 Vitamins & foods, for a piece about healthful living. 3. Globe-trotting ladies, for a piece on savvy winter travel.